Google+ hangout is one of the impressive feature on Google+, which allows you to start a multi-user video conferencing with your friends. Facebook has also the video chat feature (See our article – How To Get Facebook Video Calling), but you can use it one on one only, That means you can start video chat with one friend only at a time. 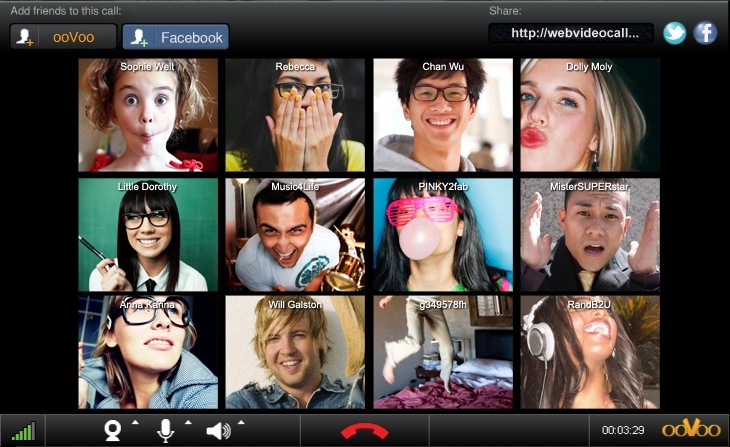 Now you can enjoy the same Google+ hangout feature on your Facebook with Oovoo, Oovoo allows users to hold up video chats with up to 12 people at a same time. 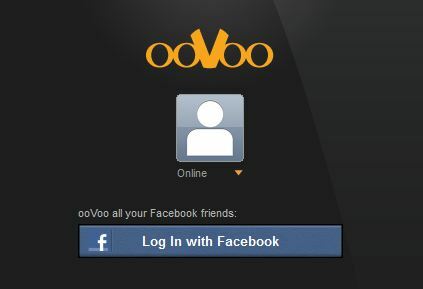 Oovoo is a free app available for Windows, MAC, iPhone and Android users. 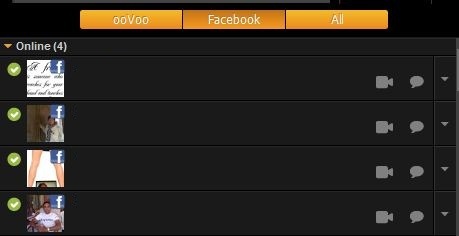 Had no idea people are still using oovoo. I wonder how to convince people to start use Google+? I love it, especially the hangout feature, but my friends always use facebook and I never had the chance to use hangout.